Enjoyed the careful attention given to me when I was feeling sick. Great food. I wqs not félins gréât but They catered to me and got me crackers and soup. 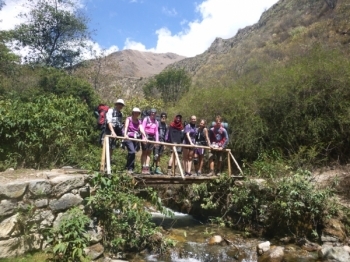 Our trek along the Inca trail was wonderful, the days were well paced and our guides were very knowledgable, our porters and chef looked after us with some lovely food and tea. 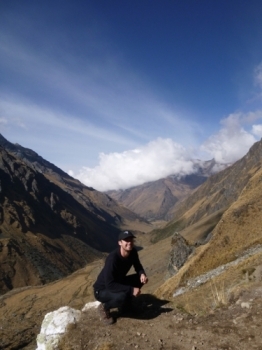 Walking along some of the most beautiful terrain we were educated in Andean cultures and traditions. It has been a great experience! I have loved every second. Beautiful walk, beautiful sites, beautiful company and beautiful new friends.i have learnt so much I will remember this for a long time !!. 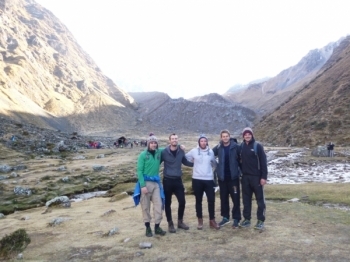 The Salkantay Trek with JC was an unforgettable experience. 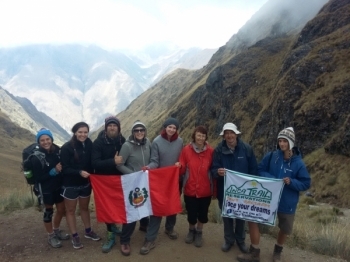 Over five days I met new friends, took in breathtaking views, enjoyed great Peruvian cuisine and shared many laughs. We had one of the best 5 days of our lives. 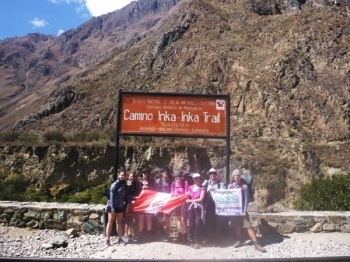 We had a group of 9 and met some amazing people on the way which made the trip even better. 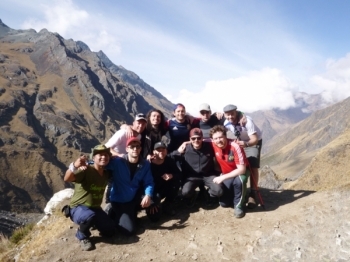 I did the five day Salkantay trek with Juan Carlos. We carried out the booking with Ruth Diaz, who made us feel at ease and provided us with an abundance of information. 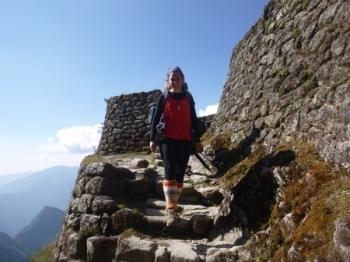 One of the most incredibles experiences that I have had, the Salkantay trek was truly amazing. A brilliant trip that I would recommend to everyone. 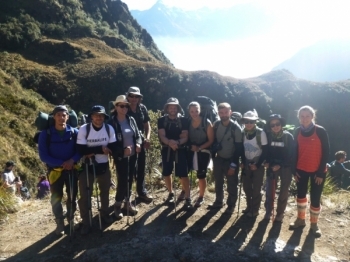 A few tough days of trekking on our five day tour but each section of the trip is worth it for the views!. 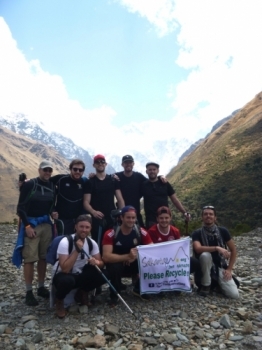 The Salkantay Trek was by far the best experience of my life. 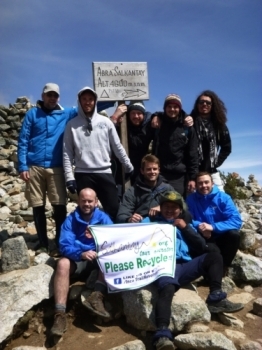 I signed up quite apprehensively about whether I could conquer the challenge or not but Juan Carlos and the rest of the group made the challenge great!. An incredible experience, will highly recommend the company to all my friends at home. Juan Carlos was a fantastic guide, and very helpful to me when I was struggling with altitude sickness on the second day. The guide was very patient , informative and encouraging , The food is amazing and so unexpected . 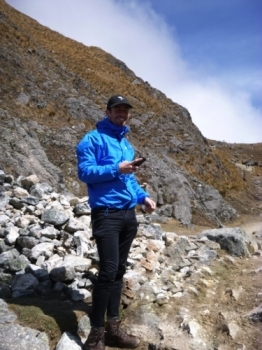 I did a wonderfull 3 days trip in the mountains of the Andes !. 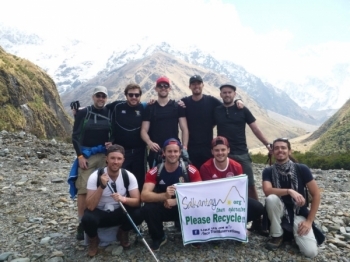 From the glaciers of Salkantay and omantay to the jungles of the valleys. The trip was so good and exceeded all expectations. 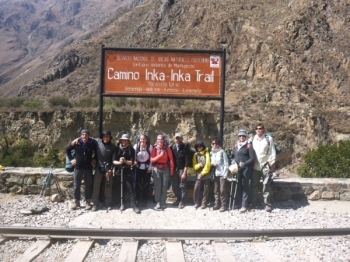 I would definitely recommend the company to any friends who are thinking about hiking the Inca Trail. absolutely loved it! Surpassée expectation!!! The food was so absolutely amazing. The chef and porters did a wonderful job. They were very fast. An unforgettable experience. Wonderful scenery and a thoroughly enjoyable adventure with a great group of people. 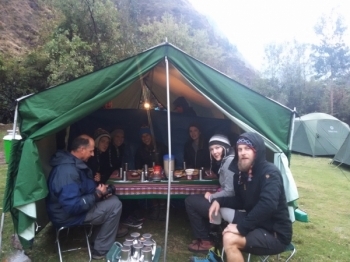 Excellent food and very hard working porters. The guide really knew his stuff.